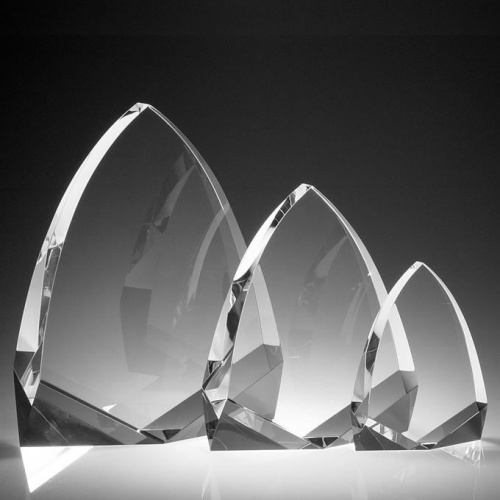 These superior awards are crafted in premium optical crystal and are suitable to grace awards ceremonies for the very highest levels of achievement. They feature an elegant arch shape, inspired by the architecture of cathedral windows, and stand 4.75in tall. They can be engraved on the flat front of the award and each award is supplied with a deluxe presentation box. Available in three sizes - see Related Products for other size options. 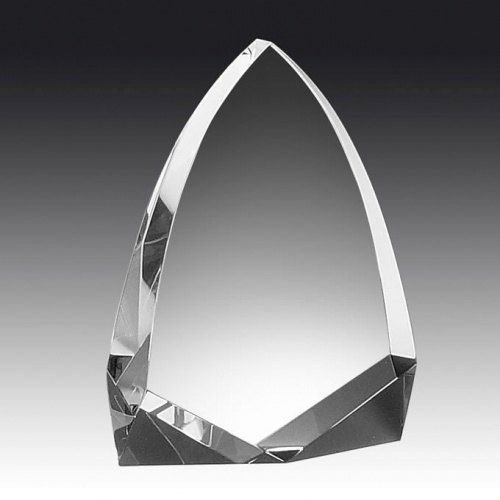 Arch shaped award in premium optical crystal. 6.75in tall. Arch shaped award in premium optical crystal. 8.75in tall.